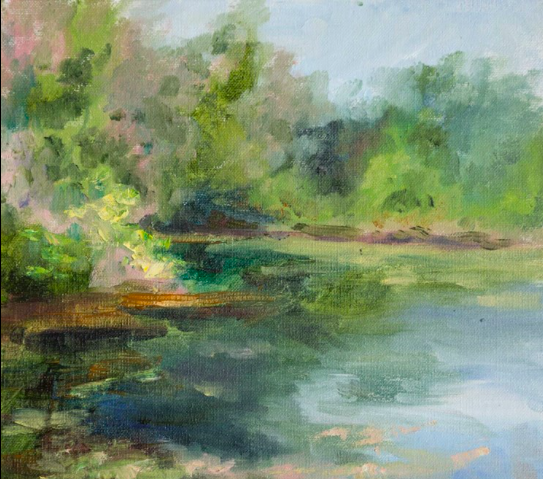 Local plein air painters exhibit their paintings of the Emily Oaks Nature Center in Skokie, IL. Exhibiting Artists include: Adrienne Aaronson, Zhanna Biletska, Laura Frisch, Steve Johnson, Debra Nichols Naomi Pollack, Talia and Clare Prilutsky, Amanda Roman and Aruna Sarode. The juried exhibition will be on display in "Woodland Gallery" at Emily Oaks Nature Center from November 16, 2018 through February 24, 2019.